To reward early listeners, I’m giving out a guide that contains my formula to 8-figure success. I have tested and proven these strategies in my own $30M home service business. They work time and time again. 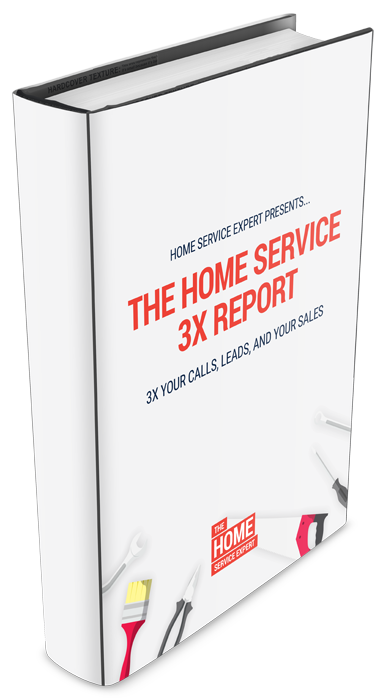 Whether it’s getting more calls, more leads or more sale. All you have to do is do what I did, and you will 2x or 3x your business. Give Me The Free Guide Now!